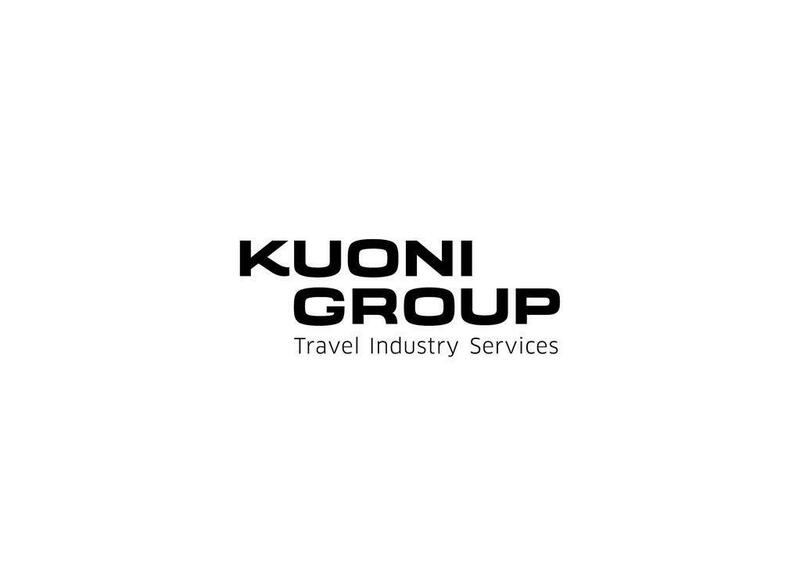 12 Kuoni Group jobs, including salaries, reviews, and other job information posted anonymously by Kuoni Group employees. Find Kuoni Group jobs on Glassdoor. Get hired. Love your job.